Turlock, CA (November 8, 2018) — Stanislaus County Fair officials have confirmed the dates for the 108th Fair in 2019. 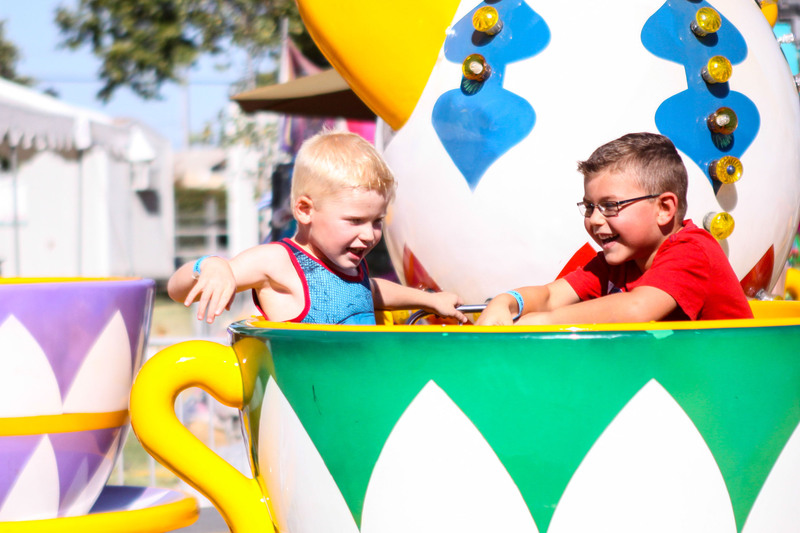 The Stanislaus County Fair is set to run for 10-days on July 12 – 21, 2019. 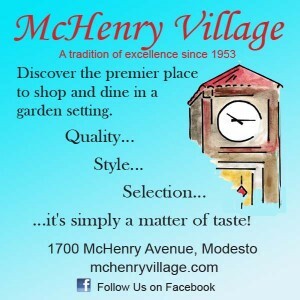 “We had a very successful 2018 Fair and we are looking at different ways to bring a new and exciting fair next year to the community while keeping true to our traditions,” said Matt Cranford, Chief Executive Officer for the Stanislaus County Fair. To receive future Fair announcements follow on Facebook at facebook.com/stancofair. 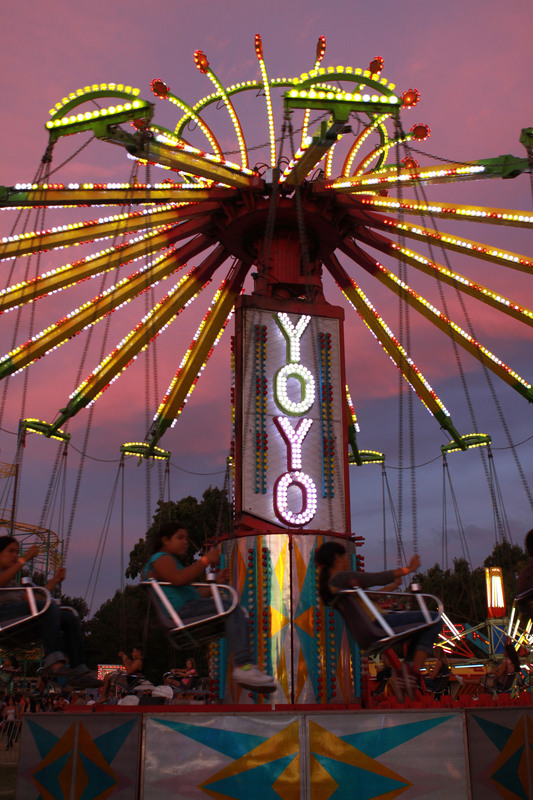 Also, follow on Twitter and Instagram @stancofair.